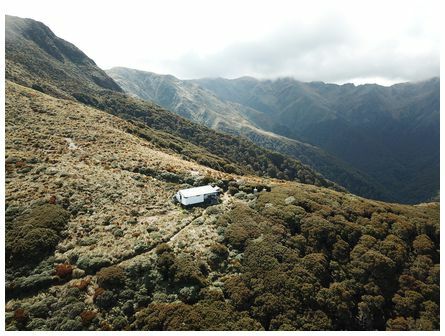 'Jumbo Hut in the Tararua Forest Park taken on 15 November 2018. The Hut provides accommodation for trampers with twenty bunk beds and is run by the Department of Conservation' wrote Edward. 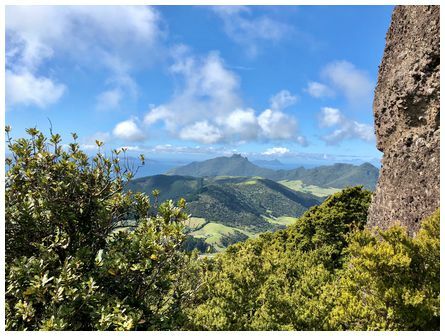 'Photo taken with an iPhone X from summit of Mt Manaia overlooking Bream Head in Whangarei on 3 October 2018' wrote Tom. 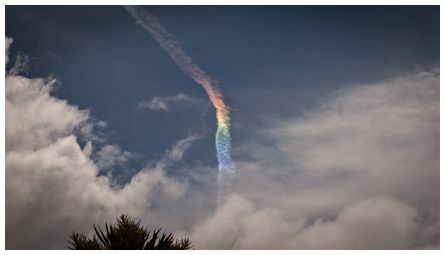 Bob wrote 'Hi James, this iridescent jet trail caught my eye at 13:30 on 17 November 2018. 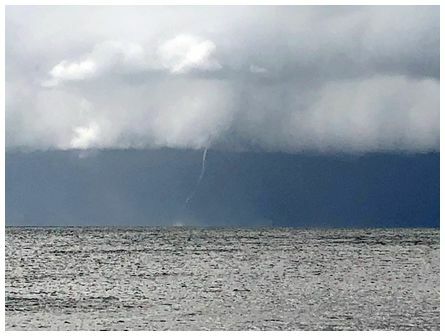 Picture taken looking north from Paraparaumu. Canon EOS 500D 1/400 sec. f/10 60 mm ISO 100. 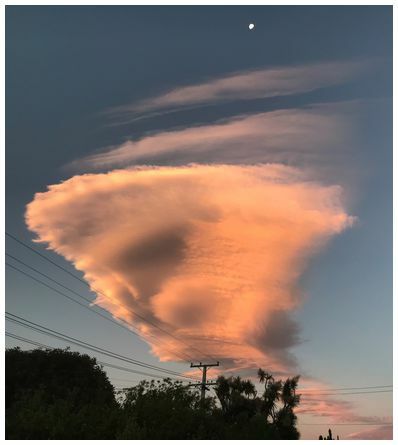 Hi Bob, what you were seeing isn't cloud iridescence it is part of the circumhorizontal arc which formed in the ice crystals of the aeroplane's vapour trail. 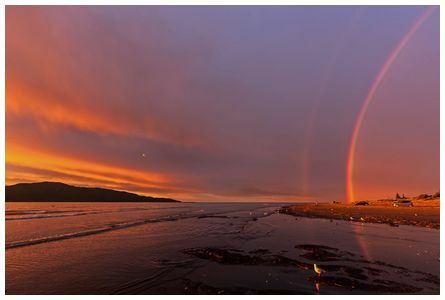 Wikipedia gives a good explanation of circumhorizontal arcs - see this link (JMcG). 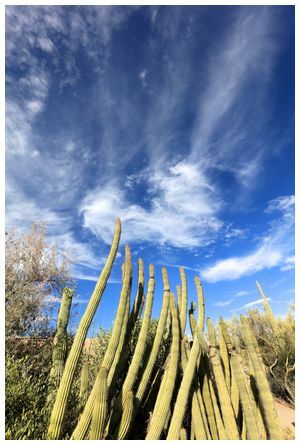 Arizona-Sonora Desert Museum in Tucson, Arizona on 8 May 2018 Canon EOS 5Ds EF16-35mm lens set at 16mm.